La-La Land Records and Paramount Pictures present the world premiere official release of renowned composer Shirley Walker's (BATMAN: THE ANIMATED SERIES, MEMOIRS OF AN INVISBLE MAN, WILLARD) explosive original score to the 1997 feature film TURBULENCE, starring Lauren Holly and Ray Liotta, and directed by Robert Butler. 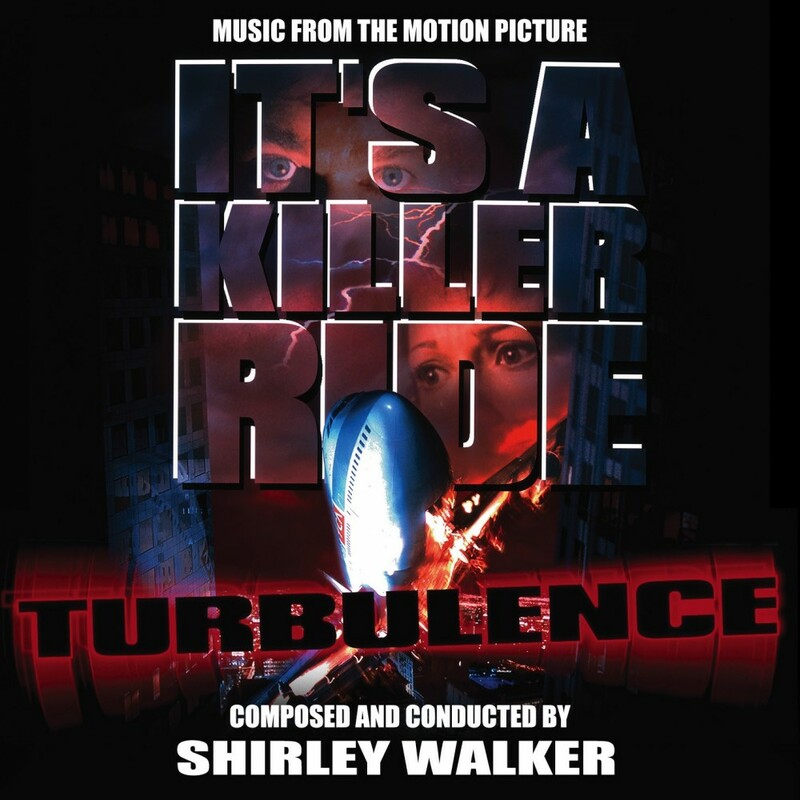 Walker's full-throttle orchestral score kicks off with a wildly twisted take on "Carol of the Bells" and only goes sky-high from there as Holly and Liotta play a white-knuckle Yuletide game of lethal cat-and-mouse aboard a pilot-less aircraft. 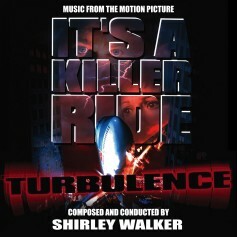 It's a big, muscular action score, Shirley Walker style! Produced by Dan Goldwasser and mastered by Doug Schwartz, this special release of 2000 units features exclusive, in-depth liner notes from film music writer John Takis.